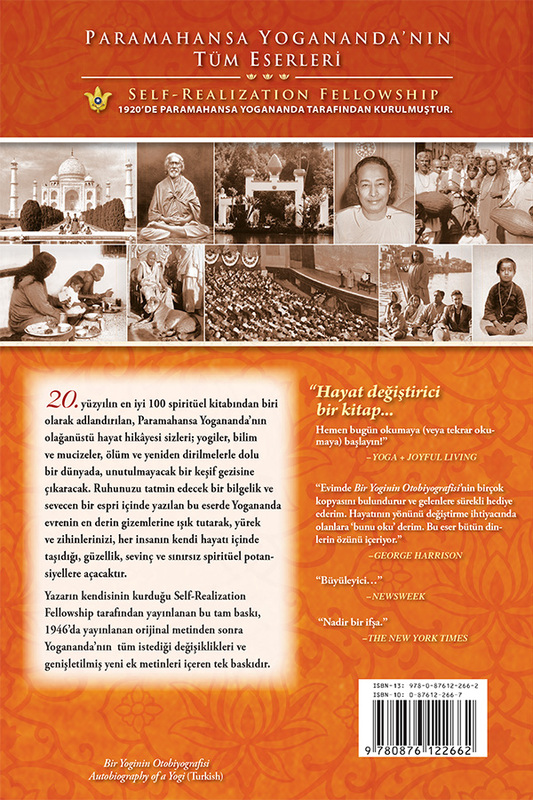 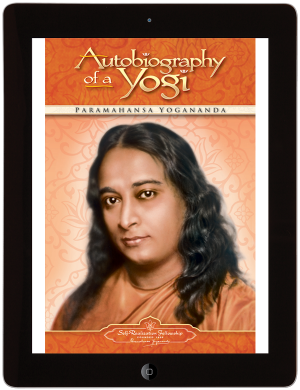 View cart “Autobiography of a Yogi – Bengali” has been added to your cart. 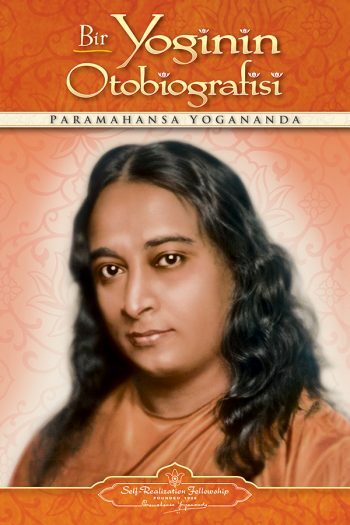 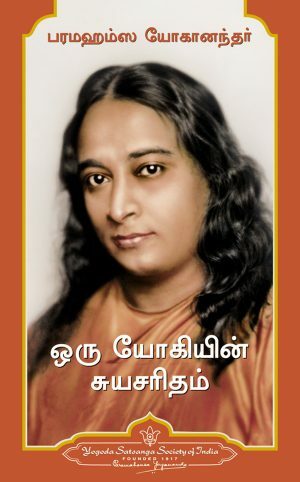 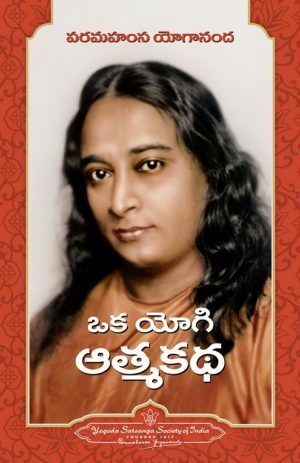 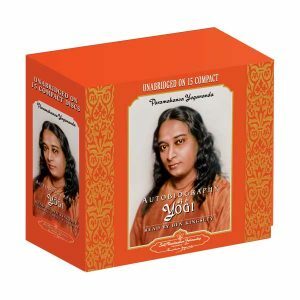 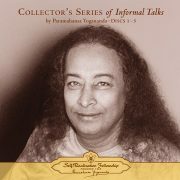 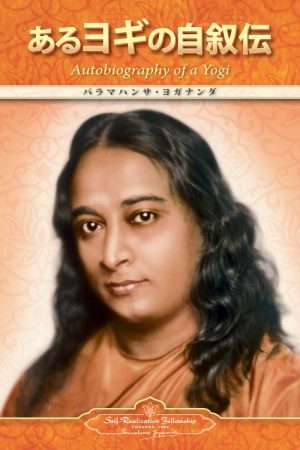 Selected as “One of the 100 Best Spiritual Books of the 20th Century,” Yogananda’s Autobiography of a Yogi has been translated into over 33 languages, and is regarded worldwide as a spiritual classic. 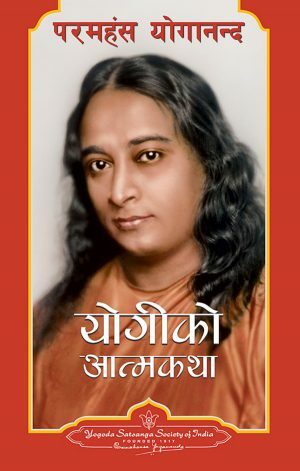 It reads like an adventure story while answering questions about religion, God, existence, yoga, higher consciousness, and the challenges of daily spiritual living.